 Display your candles on a clear glass candle plate and protect your surfaces from dripping wax. 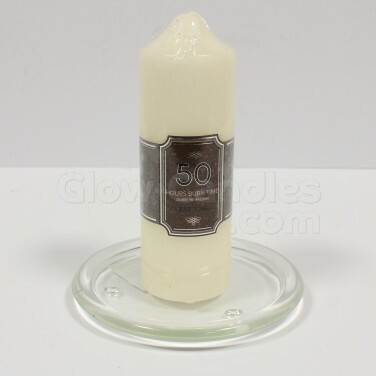 Place your real wax candles on a decorative clear glass candle plate and protect your surfaces from dripping wax. 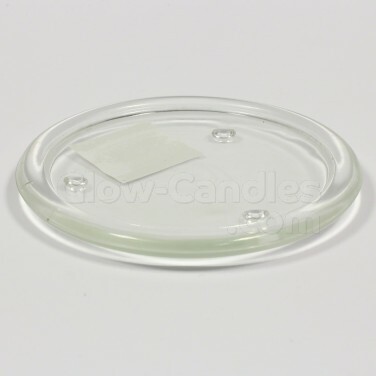 Suitable for use with candles with a maximum diameter of up to 10cm, this clear glass plate has a raised lip around the outer to prevent wax from dripping over onto your surfaces whilst the clear glass compliments your interiors and your candles too.